Hyderabad: The Supreme Court on Friday upheld the Hyderabad High Court order prohibiting cockfights, and refused to stay the ban on the ‘sport’. 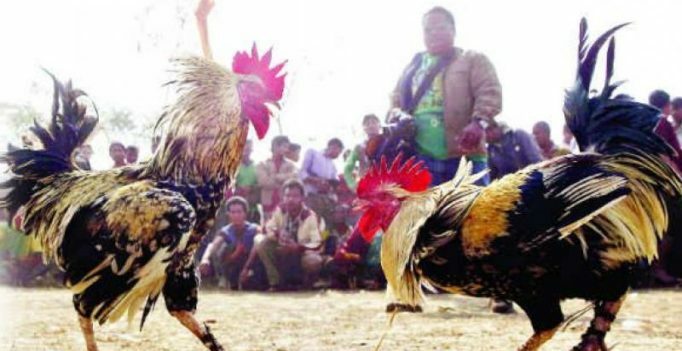 However, the apex court ordered the release of all roosters intended to be used in cockfights and seized by authorities. In his petition, BJP leader K. Raghu Ramakrishna Raju said that roosters are generally reared by a few farmers as part of tradition and sought directions from the apex court on seizure of such roosters by Police and other official machinary. The SC said that police and other officials need not seize the roosters, but they could seize instruments like katti (knife) which is used in cockfights.